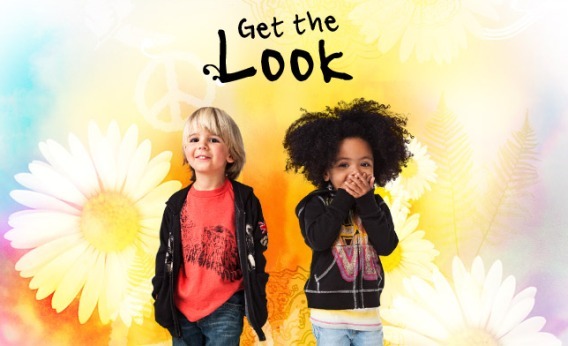 Lets see what is in fashion this season for the kids... Lucky Brand helps you find the look for your children. Learn more at Lucky Brand Jeans. Check out Lucky Brand for Women, Lucky Brand for Men and Lucky Brand for Children..